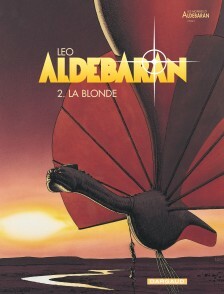 For the colonizers from Earth who inhabit the planet Aldebaran, everything seems well organized and straightforward. But gradually, strange things start to happen. 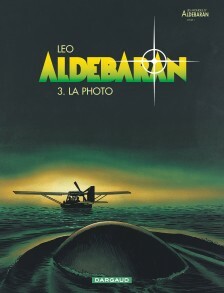 First, all contact with Earth is lost and Aldebaran is isolated from its mother planet. 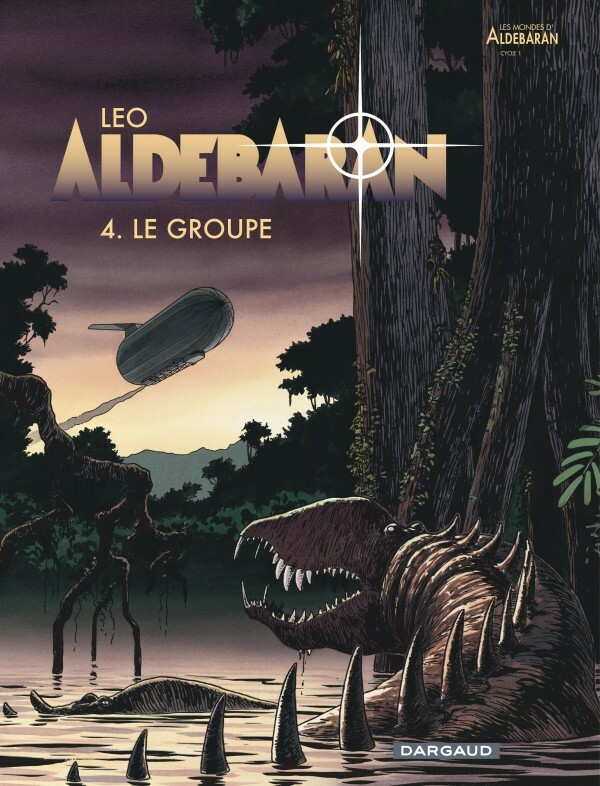 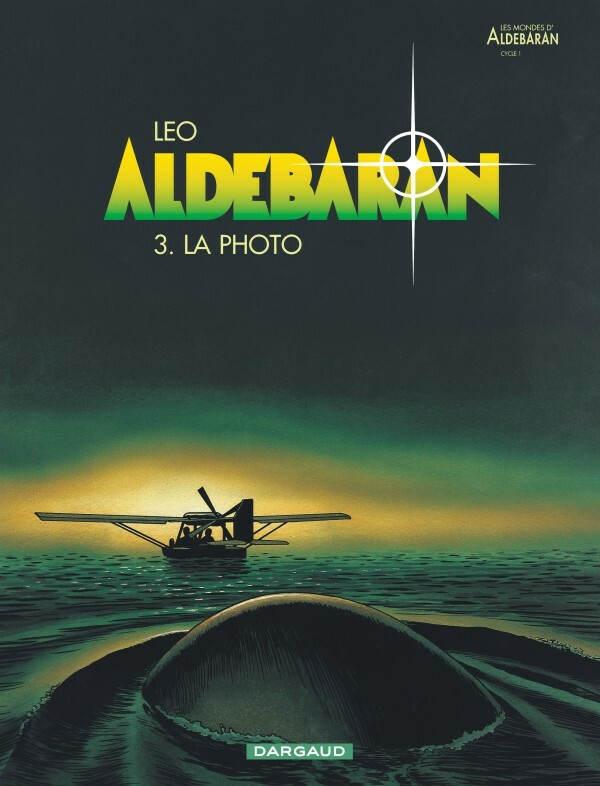 Completely cut off, the inhabitants of Aldebaran have to face a series of inexplicable events…The main danger seems to come from hostile and monster-like creatures that surge out of the ocean. Who can explain this terrifying and uncontrollable turn of events? 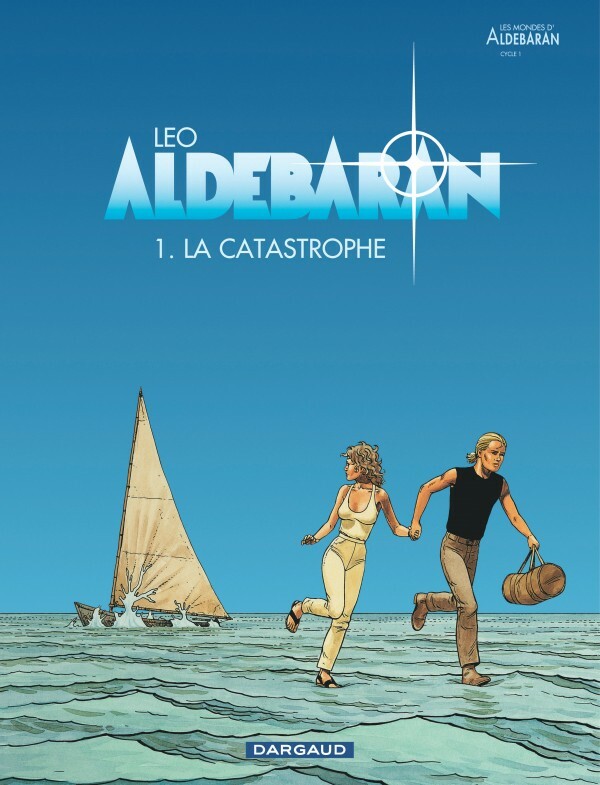 Mark and Kim, two teenagers who have survived the destruction of their village, decide to try to get to the capital, Anatolia, to seek out some answers. 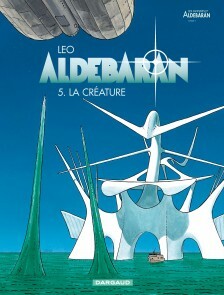 Complete story in 5 volumes is followed by two other cycles of adventures: Beltegeuse and Antares.